A letter I penned today to Prof Grant Guilford, Vice-Chancellor of Victoria University of Wellington. I support the official adoption of a Māori name (I thought it had one?) but removing Victoria is daft, for numerous reasons, not least the University’s flawed research, dealt with elsewhere. 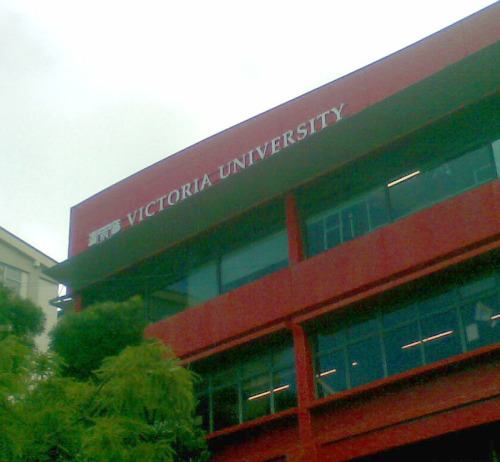 There have been many arguments against why Victoria University of Wellington should change its name. Count me in as endorsing the views of Mr Geoff McLay, whose feedback the University has already received. To his comments, I would like to add several more. First, since I graduated from Vic for the fourth time in 2000, branding—a subject I have an above-average knowledge of, being the co-chair of the Swedish think tank Medinge Group and with books and academic articles to my name—has become a more bottom-up affair. 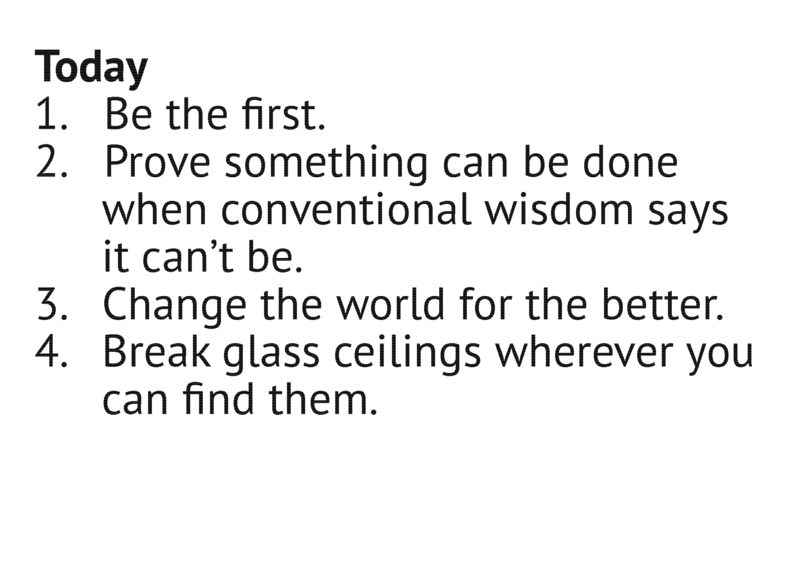 In lay terms, all successful brands need their community’s support to thrive. Not engaging that community properly, and putting forth unconvincing arguments for change when asked, fails ‘Branding 101’ by today’s standards. I don’t believe those of us favouring the status quo are a minority. We’re simply the ones who have engaged with the University. As an alumnus, I have a great deal of pride in ‘Vic’, so much so that I have returned to support many of its programmes, namely Alumni as Mentors and the BA Internships. The University’s view of market-place confusion is, to my mind, a defeatist position, one which says, ‘Oh, there’s confusion, so let’s cede our position to the others who lay claim to “Victoria”.’ That’s not the attitude that I have toward our fine university. The alternative is to stand firm and build the brand on a global scale, something that is more than possible if the University were to adopt some lessons from international marketing and branding. I have done it numerous times professionally, and for New Zealand companies with strictly limited budgets, and the University has an enviable and proud network of alumni who, I suspect, are willing to help. Kiwis are adept at being more authentic, something which a strong branding campaign would highlight. As alumnus, and fellow St Mark’s old boy, Callum Osborne notes, if there is to be a geographic qualifier, New Zealand has far more brand equity than Wellington, so if a change is to occur, then ‘Victoria University of New Zealand’ is an appropriate way forward. ‘University of Wellington’ says little, and there are Wellingtons elsewhere, too. This isn’t about apeing others, but being so distinct in the way the University communicates, symbolizes and differentiates itself to all of its audiences. To be fair, I have only seen pockets of that since graduating, yet I believe it is possible, and it can be unlocked.